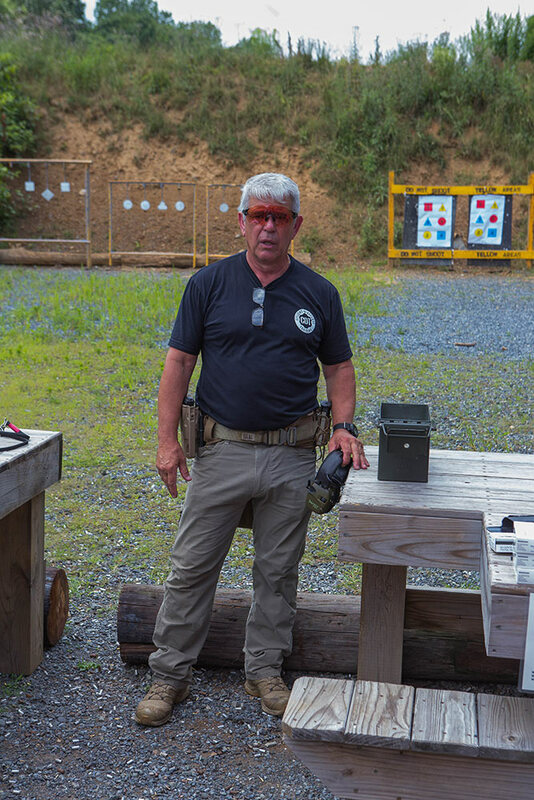 Provide advanced and in-service training to law enforcement and vetted civilians, as well as basic safety, marksmanship and tactics training to beginning or new gun owner civilians in the use of the carbine, pistol, or shotgun firearms platforms. 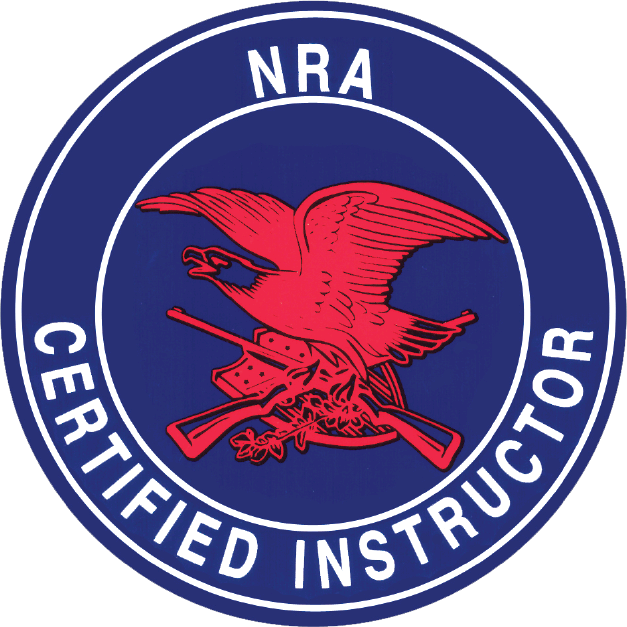 I am an NRA Law Enforcement and Civilian Instructor in multiple disciplines. Experienced training hundreds of police officers, corrections, and nuclear security all over the US since 1995, my background includes training received from US military personnel from NAVSPECWAR, US Army SF, and Special Mission Units. Dedicated to providing solid grounding in the basics with Christian integrity. The safety of one’s self, family and community is a solemn responsibility. Anyone who purchases a firearm to secure that safety also has the responsibility to learn the safe and proper use, maintenance and storage of that firearm, as well as asking themselves the hard questions of “when, where, and could I” use a firearm in defense of self or others. My job is to help a gun owner work through those questions and develop confidence, through training, to step up to those responsibilities. 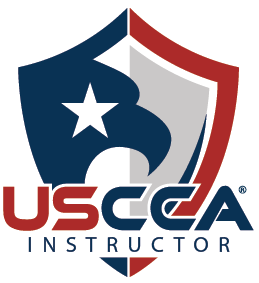 - National Rifle Association Training and Education Civilian Instructor and Range Safety Officer; Basic Pistol, Basic Rifle, Personal Protection in the Home, Basic Home Firearms Safety. 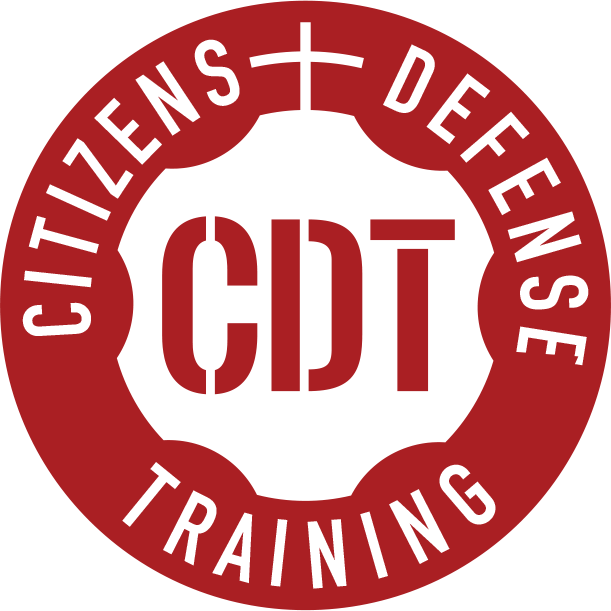 - Authorized to teach Carry of Concealed Weapons Defense class by the States of Delaware. - Authorized to train Armed Security Agents in the State of Florida. - Extensive Background, Experience, and Training to develop custom firearms courses depending on level of previous experience and training. NRA Law Enforcement Division Certified Instructor for Law Enforcement Classes for Handgun, Patrol Rifle, and Shotgun. 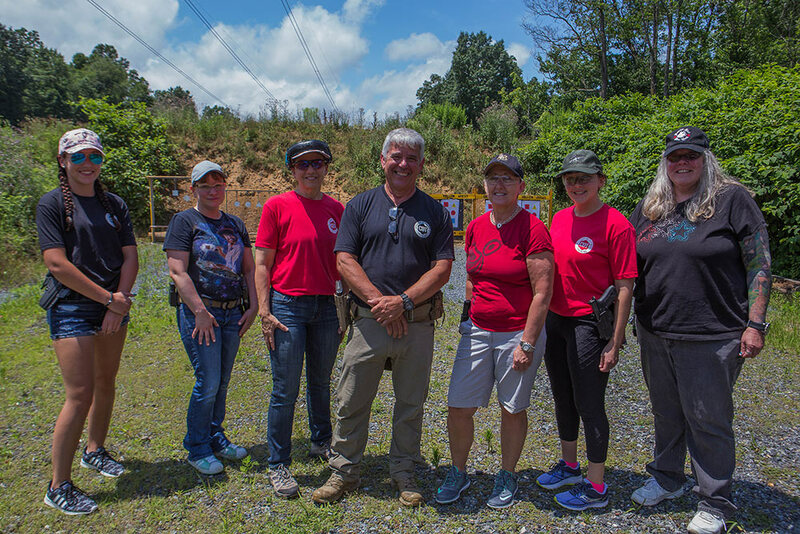 "Women Only" classes, structured to maximize comfort and learning modalities of new women gun-owners and shooters. 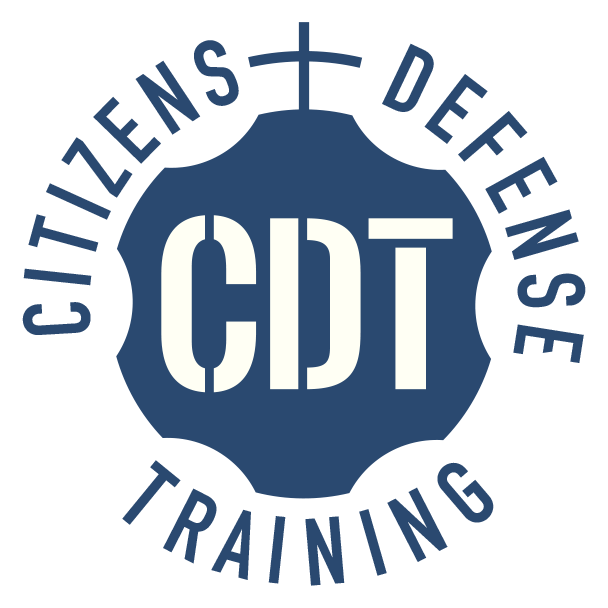 Advanced courses, personalized training, techniques, and coaching available for select civilian and LE students and/or groups upon request. Cost and training locations based on size of class. Call for quotes and more information. Alternatively, register for courses using our course registry.